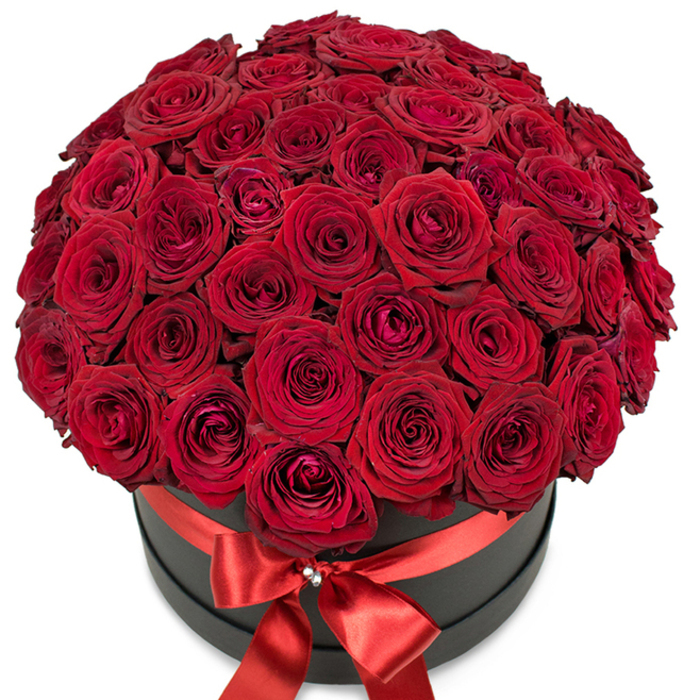 There is something so classically elegant in a bouquet made of beautiful red roses! Sending this luxurious arrangement is the ultimate romantic gesture that will make the greatest impression! Make the person you love feel really special and appreciated! Easy to use website. Affordable selections. Flowers arrived on time. The recipient adored her beautiful Valentine's flowers. Each and every crimson rose bloomed to perfection! Thank you for making my wife's birthday so special! I'll only use you as my personal florist from now on. The flowers I needed were not only magnificent, but delivered on time as well. So very happy with my decision! First class service from this company!!! They were pretty nice on the phone and took great care of my needs. I wanted to make a special gift for a very close friend and that was just the arrangement that I needed. Your florists did a pretty good job here. Very special arrangement indeed. Beautiful roses which were delivered promptly and amazed the lovely lady that they were delivered to. Thank you for your help! I marveled at the creations on this site for some time before I finally settled on "Something Special" and ordered it for my wife. The flower arrangement is simply delightful!